As we discussed here last week, in the wake of tragedy, I find it necessary to discuss all we can do to prevent a similar disaster. 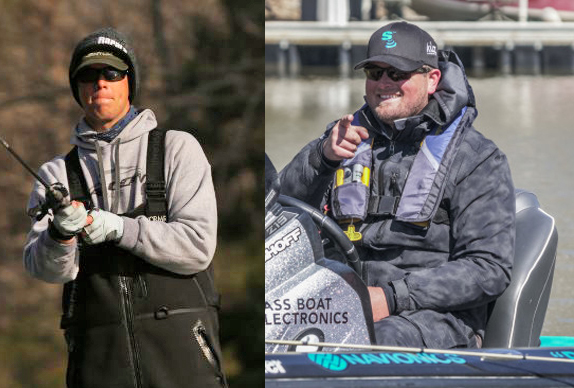 As promised, I�d like to discuss the argument for outfitting each competitor in modern bass tournaments with a Personal Locator Beacon (PLB). For starters, it�s important to understand the difference between PLBs and the more commonly referenced EPIRB. To sum up, an EPIRB is a fixed-mount device � usually about the size of a big fountain drink � registered to a given vessel. Conversely, a PLB is a handheld unit registered to an individual person, and small enough to fit in a roomy pocket (on, say, a life vest). Because of it�s �personal� origin, a PLB can be used in a variety of situations, from fishing to hunting, climbing and hiking; anywhere the user might need rescue. EPIRBs can be activated manually or automatically, however, the auto function is reserved for a vessel that has sunk completely below the surface of the water. PLBs only function when manually activated by the user. The activation process of either is simple, yet noticeably intentional, to prevent unnecessary signals. Once activated, the units send signals of various frequencies to satellites, which transmit the signaler�s location to the nearest Rescue Control Centers. EPIRB signals are monitored by the U.S. Coast Guard, PLBs by the U.S. Air Force. Finally, many PLBs now come equipped with both approximate satellite signal location and GPS location displayed to the Coordination Center, making location accurate to within a few meters. So, to sum up: When a distressed angler, for example, activates a hand-held PLB after being ejected from a boat, that angler�s location (including GPS coordinates) is transmitted within three minutes to a Coordination Center monitored by the Air Force. That signal will be updated every 20 minutes and can be expected to last for a minimum of 24 hours, even if the angler is in the water. In addition, nearly all PLBs come equipped with an intensely bright LED SOS light and an internal battery that can be expected to hold a charge for a minimum of five years. These same units can also be tested dozens of times throughout their life to ensure functionality. No subscription or additional cost is required to use them. Cost is around $450, which can be considered stout until compared to the price tag on modern bass fishing rods, reels, lures, boats, motors, graphs, anchors and whatever else the reader feels the need to include in this space. We�re talking about life-saving equipment here. Equipment that may very well have prevented the tragedy earlier this month. So, will there be a time when PLBs are mandatory for use in bass competitions? I�d be willing to bet it�s being discussed very seriously behind the scenes, especially when considering the country�s largest tournament venues. And it should be. For too long, the majority of safety concerns within our sport have been left in the hands of the competitors themselves, rather than a regulating body. Sure, we�re all required to wear PFDs, but what about things like flares, tow ropes, first-aid kits or large, capable anchors? PLBs? 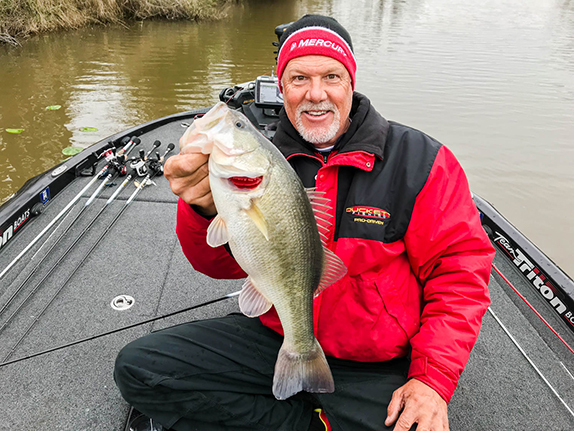 For too long, tournament officials have sent contestants out into uncertain conditions on nothing more than, literally, a wing and a prayer: Cold-weather events with competitors bulked up like the Michelin Man, hoping their life jackets can float them. 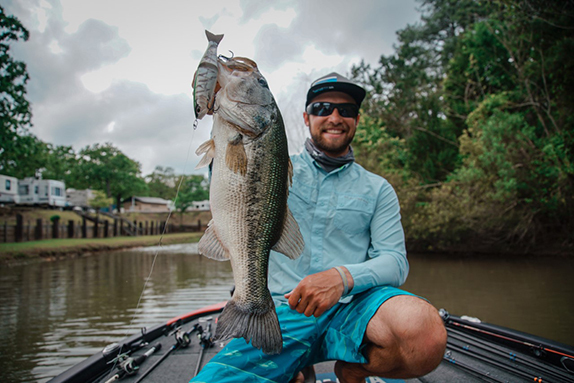 Rough water events where that same hope is placed in a bilge pump that hasn�t seen action in years, or in a 45-inch trolling motor after the big engine has drowned in six-foot seas. While I have zero affiliation or knowledge other than what I�ve researched, my choice for a PLB is the ACR Electronics AquaLink View Personal Locator Beacon. I firmly believe it�s capable of saving the life of a boater or angler if suddenly thrown into the water, provided the unit is within reach and capable of being activated. Would it have saved Nik Kayler? Possibly. But, again, until we know the whole story, there�s only speculation. These units are credited with thousands of lives saved to date; perhaps the next will be a bass fisherman. In the meantime, if you support the conversation, I�d like for you to push this discussion further within the tournament world. There�s been several times when the marketing wheels have set in motion partnerships with PFD manufacturers and other marine affiliates; a PLB partner could make a nice fit. Finally, one word of caution. In nearly all of my research, one common variable remained clear: in the event of an accidental activation of your new PLB, be sure to make immediate contact with the appropriate Rescue Control Center and explain your mishap. Their phone numbers are listed on dozens of websites and other sources. If you don�t, you will be greeted by a very irritated individual, often wearing a gun, who will probably ruin your day. PLB usage is all business, as it should be. The business of saving lives.